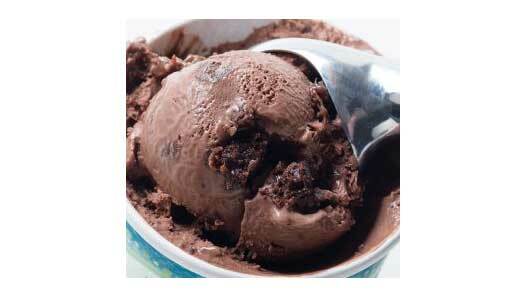 In our opinion the eCreamery company has the best gourmet Ice cream delivery gift service out there. I first saw this product featured on Shark Tank in 2018. The company has a lot of great options you can choose from. Choose between standard tubs and flavors, or you can personalize the pint sized ice cream tubs with your personal message. The eCreamery company’s home made ice cream and gelato is both creamy and delicious. The company uses high quality specialty ingredients, resulting in some seriously amazing flavors. 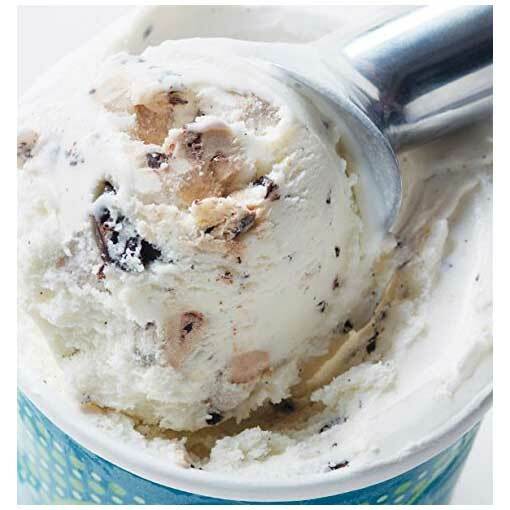 The ice cream gift delivery comes with an assortment of great flavors great flavors like chocolate cake with brownie and fudge swirls, S’mores, and vanilla with a toffee crunch, and Mint cookie crunch with fudge swirls. This Ice cream was first seen on Shark Tank. Although the company didn’t get a deal, the company still had massive exposure and got the “Shark Tank effect” leading to massive success. It looks like the Sharks really missed out on a sweet deal! The pints of ice cream and gelato are shipped in a reusable cooler packed with dry ice. The dry ice ensures the ice cream arrives perfectly frozen and ready to eat. The quality of the ice cream along with their excellent shipping service is why we rank eCreamery as the best mail order ice cream out there. Bellow are some gift ice cream pack options. You can find all these options under related products if you hit the check it out link at the top of the page. This is one of those shark tank products that most everyone will love. 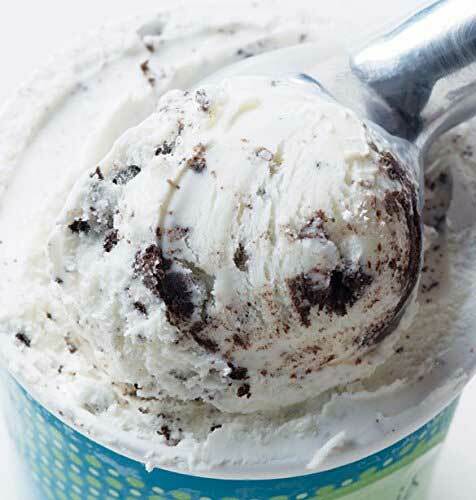 With the personalized ice cream delivery option, you can pick what you want the pint-sized tubs to say. You can check out some of the other options to see if you’d rather just give one of the standard packages. The get-well ice cream option also has 4 pint tubs that read Chocolate cure all, Feel better bites, tubs of hugs, and speedy recovery RX. Everyone loves a good just because gift. The labels on the 4 pack read Friendship is better than chocolate, glad I didn’t send flowers, anti-aging ice cream, and you’re simply the sweetest. The tubs on the birthday tubs read birthday tub and love, Happy birthday, sweetest of birthday wishes, and it’s your day. If you need a gourmet ice cream delivery gift for that special someone’s birthday this is a great option. The valentine or sweetheart pack is another great option. The pint tubs come with 4 labels including Mint to be, XOXO, Love Potion 9, and Scoops of love. Makes a perfect gift idea for that sweet heart on your list. The pints on the I’m sorry tubs read I fudged up, all apologies, ill never do it again, and sweeter than flowers. The tubs on the congratulations tubs read hip hip hooray, this scoops for you, sweetest congratulations, and dig in you deserve it. The graduation themed gourmet ice cream delivery tubs read sweetest congrats grad, bravo bits, class of 2018, and recipe for success. The pints in this mail order ice cream option read ultimate study break, A+ elixir, exam ace aid, and late night cram cream. Ice cream delivery shark tank style will be appreciated as a finals gift. Will the quality of the product along with its recognizable options i think you can see why we rank eCreamery as the best ice cream delivery gift service 2018. This home made creamy ice cream will surely be a home run present! Sometimes the gift can be delivered in under a week, other times it takes a little longer. Refer to the Amazon product page for the latest information. If you have any comments or questions about this product or have another company you think a different product should be named best gourmet ice cream delivery 2018, feel free to let us know in the comments. Be sure to look over our other presents before you go!